Built across the road from Glen Grant, and known as Glen Grant No.2 for a time, Caperdonich is regarded as a largely undiscovered delight. Though set up to produce the same character of spirit as its sister plant, Glen Grant, Caperdonich always made a variation on that theme. Light, floral, but with less of the crisp green apple seen across the road, here there are more soft pears, creaminess and fresh mint. Though this could perhaps be down to the differently shaped stills being installed during the 1967 expansion, it doesn’t fully explain why, when Glen Grant-style stills were re-installed in 1985, the two distillery characters didn’t match. It’s a subtle difference for sure, but a real one. Production levels were relatively high in its later years given the number of independent bottlings which have appeared. Pretty much dismissed as a second division malt when it was in production, today ‘Caper’ has a small but loyal group of fans who, rightly, see it as one of Speyside’s hidden gems. 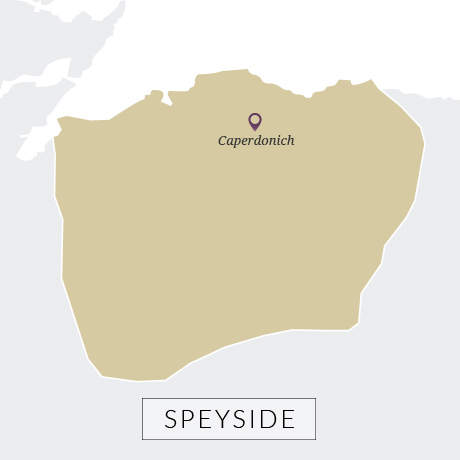 Caperdonich was the first of the ‘extension’ distilleries built next to the original plant when demand began to rise. Originally and prosaically known as Glen Grant No.2, it was constructed across the road from its big sister in 1898 – a clear demonstration of the popularity of a whisky which has strong claims to be the first global single malt brand. The timing was not, however, ideal. The wild enthusiasm of the 1890s gave way to the despair of the start of the new century when demand slumped. 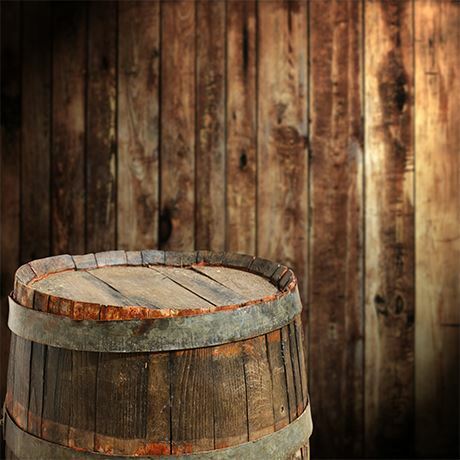 It was the first great demonstration of whisky’s cyclical nature. Like the majority of the distilleries built in this period, [see Imperial, Benriach] it closed soon after its being established, in Caper’s case in 1902. Although its kiln, malting floors, and warehouses operated, the stills lay silent, a chill reminder of over-optimism. Then, in 1965, another boom and Glen Grant’s burgeoning trade with Italy resulted in demand for more juice. An expansion in 1967 saw the stills increased from two to four, while in 1977 it finally got its own name. 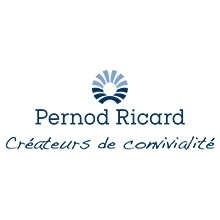 It ran until 2002, the year after Pernod Ricard acquired it. The site was sold to Forsyth’s, the coppersmiths, whose premises are next door. In 2011, it was demolished to allow the firm to expand their business. One pair of stills went to the Belgian Owl distillery, the others are intended to be installed at the new Falkirk distillery.